Please note this a new style course from 2018 onwards. The modules that will be covered now include "Understanding the Principles and Practices of Assessment". This is a very intensive course with considerable amounts of self-study each evening. It also includes the preparation and delivery of a micro teach session. The Level 3 Award in Education and Training (RQF); formerly known as PTLLS, has been designed to provide an introduction to teaching for individuals who would like to work or currently work within FE Colleges, Independent Training Providers and/or Local Authorities. 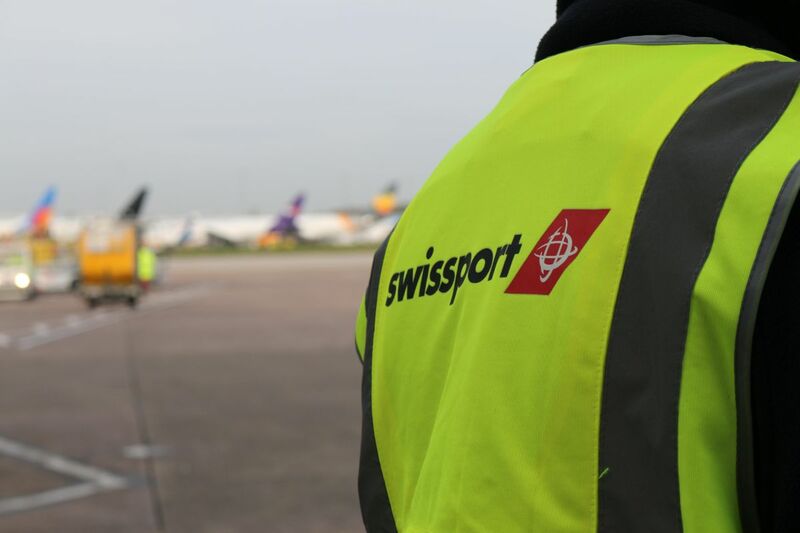 Swissport, like many other companies; recognise this course as an acceptable national qualification for workplace trainers. 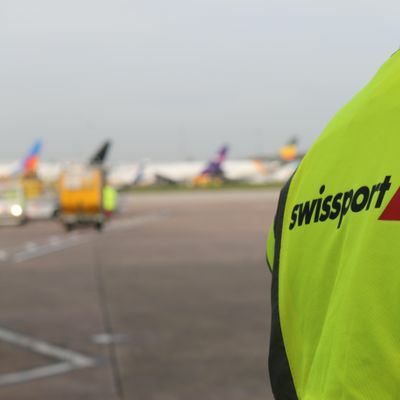 The course is delivered over 5 days and is fully achievable within this period through individual and group exercises, tasks and activities. This is a regulated qualification accredited by HABC. This course is open internally and externally. If this course does not meet its minimum numbers it may be subject to cancellation. If you need to book non-refundable hotel or travel to attend this event, please check with SEdCICEgVHJhaW5pbmcgfCBTd2lzc3BvcnQgISBjb20= before booking. This course is available to non-employees at the price stated. Where non-employees select the 'free' booking link; your booking will not be valid. Please be advised once booked we operate a 30 day refund policy. Any cancellations made after this will not be refunded.